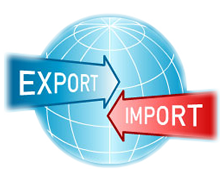 Domicat is an authorised export company. We have all the necessary export documents and licences pursuant to the Greek customs authority. For over 10 years we have been working with partners in the US, Europe, Australia, and the Middle East importing and exporting equipment and parts. 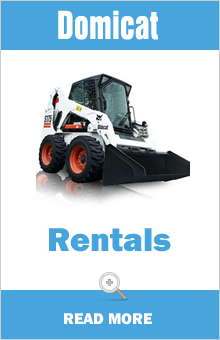 Do to our large network we can source the parts & equipment you need for any job. Large or small, single parcels or full containers, we will ship anywhere in the world.